You would be surprised to know that getting a visa to Iran is possible and actually not all that difficult. If you are a U.S. citizen, you can get into Kish Island, Iran without a visa. The process is AMAZINGLY SIMPLE and only takes 20 minutes once you arrive at the airport in Kish. Kish Island is really an awesome place with excellent Iranian food and beautiful beaches. I stayed at a hotel a few blocks from the beach that was magnificent. 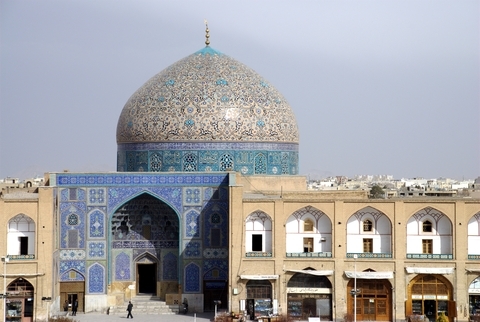 If you are a U.S. citizen and want to go to mainland Iran, unfortunately, as is the case with going to Turkmenistan, you will need to go through a government-authorized travel agent to get a visa. Independent travel is not allowed. If you are NOT a U.S. citizen, I have some valuable information on the links above to help you get going on your trip to Iran. Have fun!